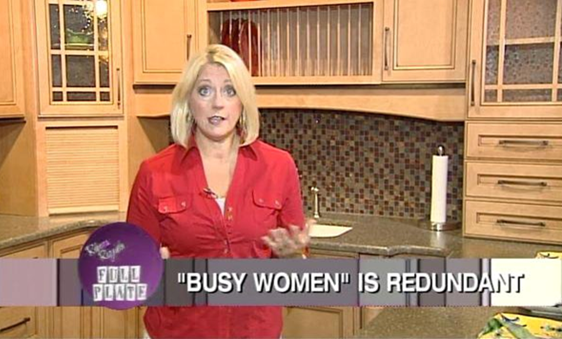 Rebecca Regnier is an author, Emmy winning television journalist and award-winning newspaper columnist. For over twenty years she provided local news and lifestyle stories in Northwest Ohio and Southeast Michigan. She's a veteran anchor, reporter, executive producer, and digital media manager. She's been honored by the Associated Press and the Women in Communications for everything from investigative reporting to enterprise news stories. 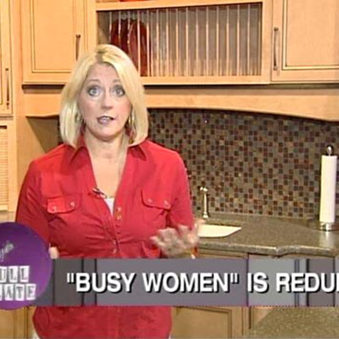 Her reports and commentary were featured on the Gracie Award-winning show MomsEveryday, seen across the country. 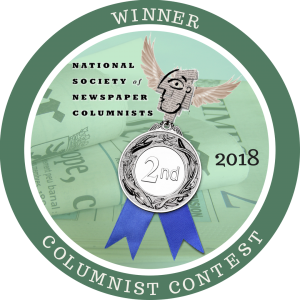 Rebecca received 2nd place honors as best columnist from the National Society of Newspaper Columnists for her weekly column for the Monroe News. Rebecca is the author of a new series of books, entitled Widow's Bay, Book 1, Resting Witch Face was released in 2018. Book 2 came out in fall of 2018! Book 3 hit shelves in March 2019. The books combine Rebecca's humor, her life as a reporter, and her love of paranormal fiction. Rebecca has been featured on Oprah.com, Shape, Self and in the pages of More Magazine for her witty take on achieving a healthy lifestyle. Outside of the newsroom, Rebecca has garnered accolades and belly laughs with her content as a blogger and YouTuber. She's been called “The Erma Bombeck of Dieting.” Kraft foods dubbed her “The Cooking Comedian.” Her podcast The Middle Ages is a humorous take on life over forty. She's a social media pioneer penning one of the first ever books about using social media to support lifestyle change, Your Twitter Diet. Closer to home Rebecca was selected Citizen of the Year in her hometown for her extensive volunteer work for the local schools. Her fundraising efforts resulted in the largest debt-free gift to her local public school district. Rebecca is married to her high school sweetheart. They have two sons, an exceptionally good looking dog, and a basement sump pump that is never quite right.